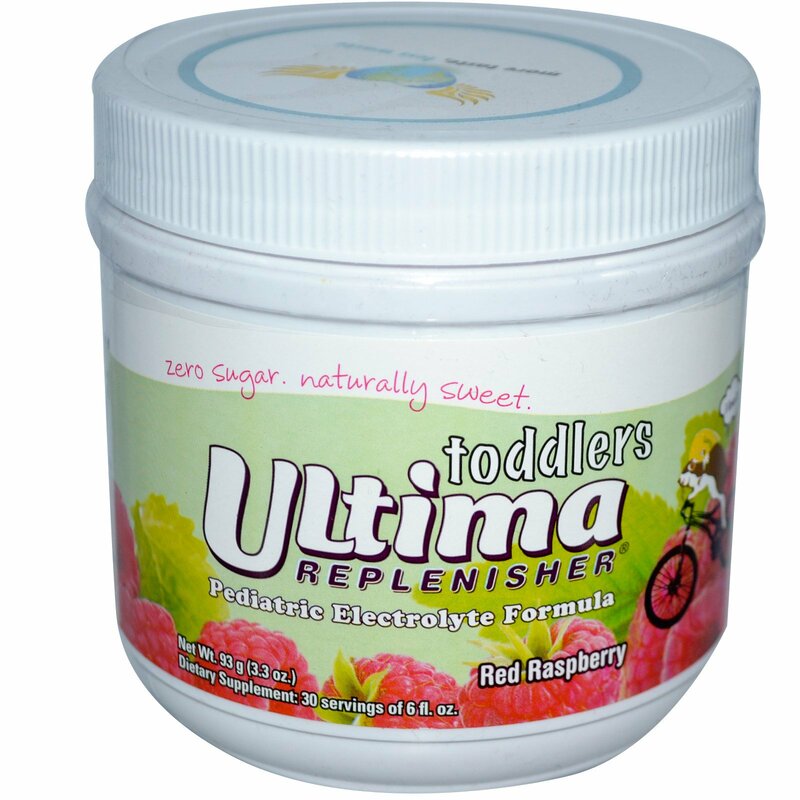 For babies & toddlers (up to 4 years old). Add one scoop to 6 fluid ounces of water. Mix well. 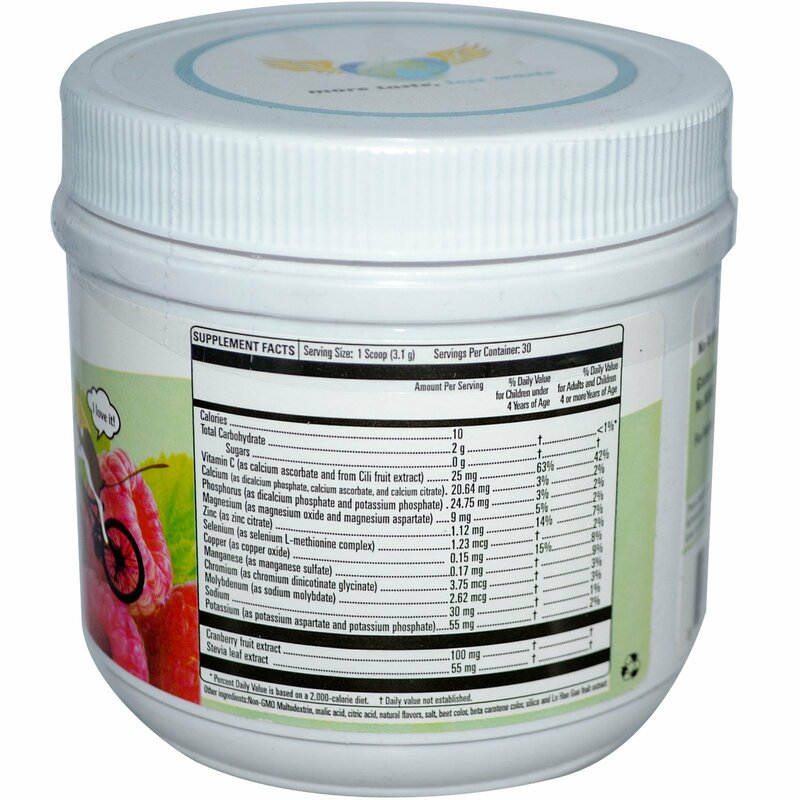 Non-GMO maltodextrin, malic acid, citric acid, natural flavors, salt, beet color, beta carotene color, silica and lo han guo fruit extract. No MSG, no caffeine, dairy or soy.